Welcome to one of the best neighborhoods in the area and welcome to 5900 Wateree Drive. This beautiful 3 bedroom 2.5 bath home offers new hardwood flooring on the main level, classic paint colors, an updated kitchen, smooth ceilings, & all on a well landscaped corner lot. 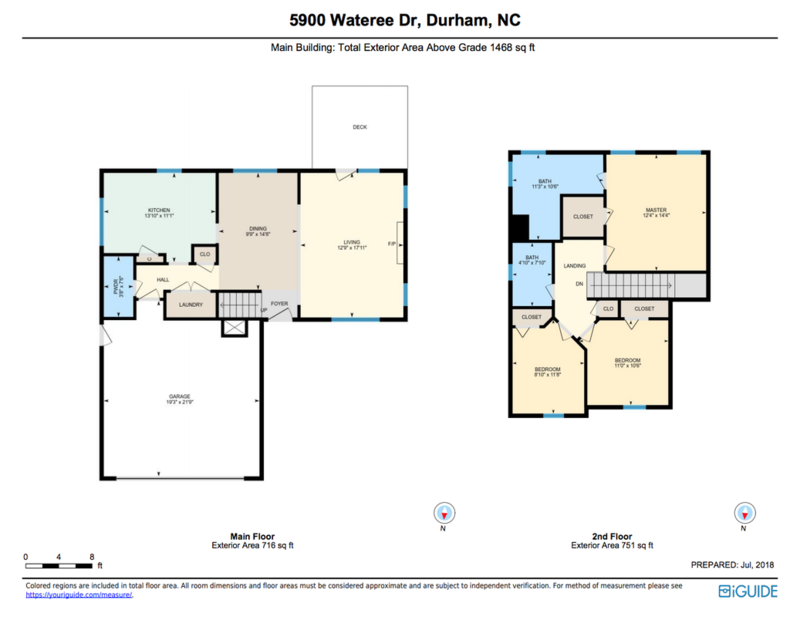 Within minutes from Duke, UNC, RTP and so much more, you will enjoy both the luxury of location, as well as amenities. Woodlake offers over a mile of walking trails around a beautiful lake, a swimming pool and clubhouse, and playground.